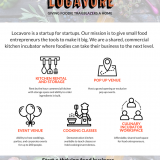 Locavore is a startup for startups. 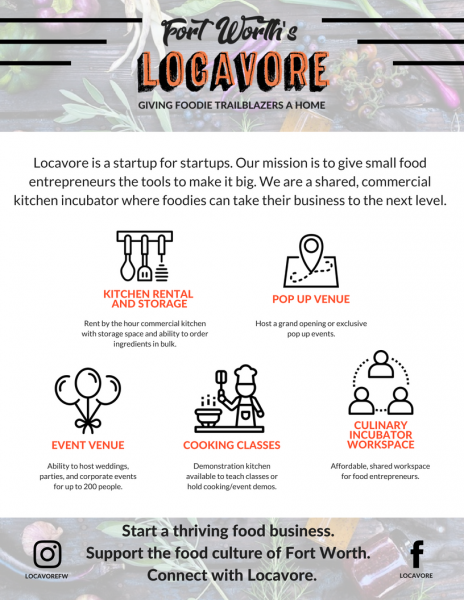 Our mission is to give small food entrepreneurs the tools to make it big. 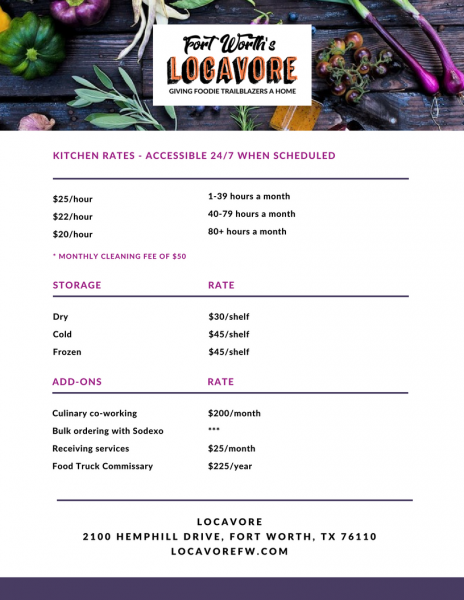 We are a shared, commercial kitchen incubator where foodies can take their business to the next level. Accessible 24/7, private parking, and a plethora of cold and dry storage. 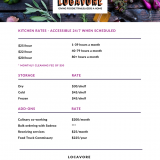 Reach out for a consultation, to take a tour, and start cooking!